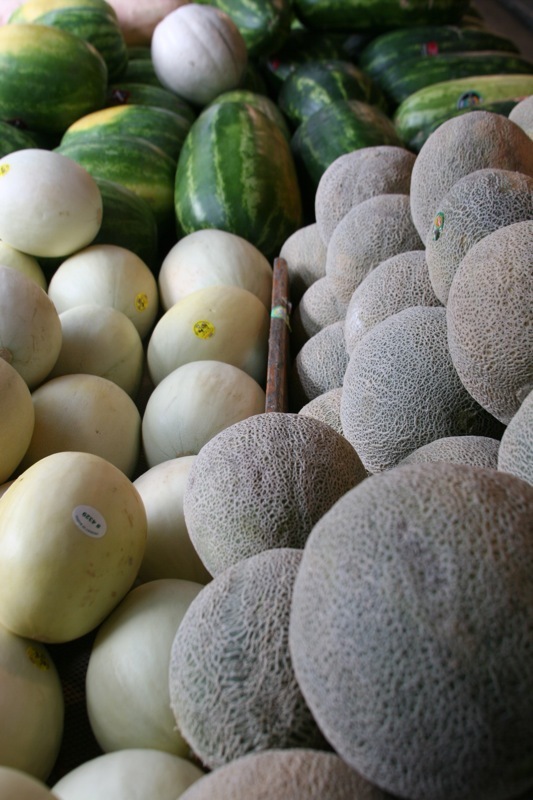 Food poisoning was once largely blamed on meat; in recent years, veggies, leafy greens and fruits like cantaloupes (right) have caused many outbreaks of food-borne illness. On Jan. 4, 2013, the government announced new safety rules of food production and processing. The FDA Food Safety Modernization Act — we’ll call it FSMA — was signed into law on Jan. 4, 2011. The Food and Drug Administration then spent two years cooking up more than 1,000 pages of rules. The twin proposals just released cover safety of produce, and manufacturing and handling practices in the food industry. After a 60-day public comment period, FDA will have a year to issue final rules, and larger operations will have two more years to comply. That schedule will be eased for smaller businesses; micro-farmers and producers will be exempt. 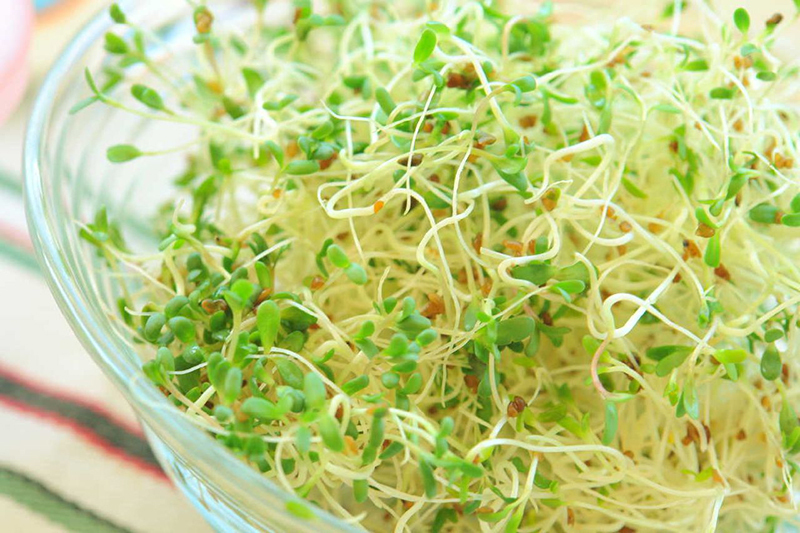 Sprouted seeds have been one of the larger sources of pathogen contamination in the U.S. food supply. Although meat production remains the realm of the U.S. Department of Agriculture, the FDA is responsible for most other foods. The past 10 years have brought a cascade of food-contamination scares, affecting everything from chopped meat to spinach to peanut butter. Jan. 11, 2013: 26 cases of deadly E. coli O157:H7 infection, which can cause uncontrollable bleeding and kidney failure, are due to California lettuce. Jan. 4: FDA warns an Indiana farm about salmonella-infected cantaloupe, which caused about 150 illnesses and three deaths last summer. Dec. 13, 2012: More than 150 people in Wyoming have intestinal illness, apparently due to a norovirus-infested restaurant buffet. Nov. 30: At least 42 Salmonella infections are blamed on peanut butter made in New Mexico. When samples reach a lab, modern gene-sequencing equipment allows public-health authorities to quickly identify the causative agent. Currently the leading disease-causing organisms are norovirus, the cause of “projectile vomiting,” and two broad groups of bacteria, Salmonella and Listeria. Following most outbreaks, manufacturers voluntarily recall offending foods from stores and restaurants, but FDA did not have authority to order mandatory recalls. That oversight will be remedied under the new rules. The the Centers for Disease Control and Prevention calculates that 48 million Americans get a food-borne illness every year, 128,000 are hospitalized, and 3,000 die. 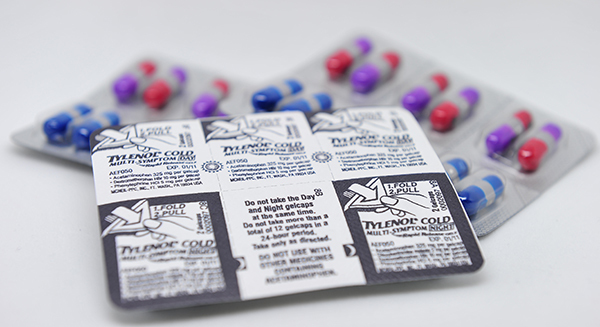 “Tamper-evident” blister packaging and plastic seals around bottle caps became standard in the wake of the Tylenol poisonings. Not all of these would be prevented by the proposals, but the new rules are part of a broader upgrading in a food industry that, spurred by headlines about illnesses caused by its products, is paying much more attention to sanitation. You can look back to 1982, when seven people died from cyanide-laced Tylenol, to see how a small number of highly-publicized deaths can turn an industry upside down. The Tylenol murders spawned the “tamper evident” packaging that is now common in foods and ubiquitous in pharmaceuticals. A lot to love in these regulations (!) ??? Based on a modern understanding of how bacteria, viruses and parasites enter food, the rules demand a science-based approach to excluding or killing pathogens (by cooking or canning, for example). What’s new? How do they work? The proposals give FDA broad new authority over the people who grow, manufacture and handle food. require comprehensive, prevention-based controls across the food supply. ensure that imported foods meet US safety standards (under a forthcoming rule). order recalls for food products if necessary. USDA photo by Lester Shepherd. Since Upton Sinclair’s muckraking 1906 novel The Jungle alerted the public to filthy meat-packing houses, federal food regulators have focused on meat. Here a U.S. Department of Agriculture (USDA) inspector checks if hot dogs are hot enough to prevent pathogenic bacteria from multiplying. 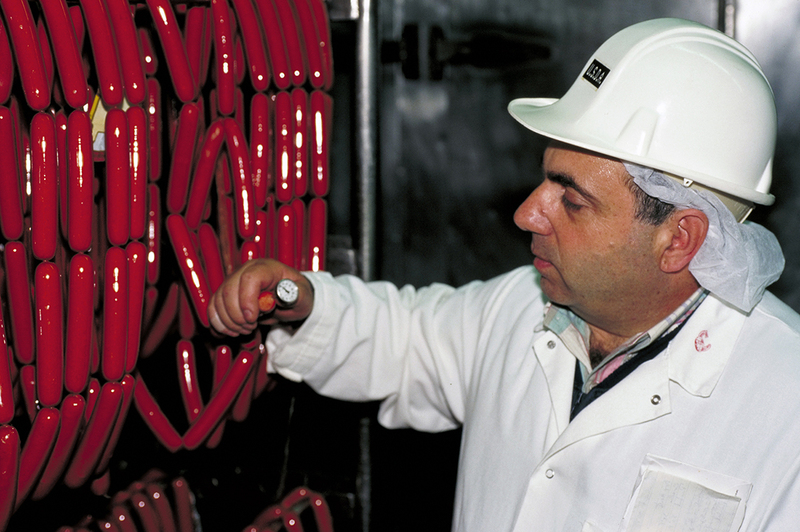 The agency’s Hazard Analysis and Critical Control Points focuses on handling at key safety steps in meat production. Under FSMA, FDA is authorized to have inspectors in factories and on farms. Beyond inspections and hand-washing, the rules break ground in several areas, says Roberts. “There are a lot of new proposals and standards, for example, on agricultural [irrigation] water and biological soil amendments [such as manure].” We asked how a small organic farmer might sterilize manure, and Roberts pointed to hot composting. Under FSMA, a grower must document that the chosen method was effective — and was actually used. Although many things can make food unhealthy, bacteria, fungi and viruses are FDA’s focus under the Food Safety Modernization Act. “Microbial contamination is drastically more important than physical or chemical contamination, from a public health standpoint,” says Ben Chapman, a food safety expert and assistant professor of family and consumer sciences at North Carolina State University. “We know there are 48 million microbial illnesses” each year. The 48-million number (which translates into about one American in six) was an estimate because most food-borne illnesses are not seen by doctors, and even most cases that are seen are not identified in a lab. “For every case of salmonella that is confirmed, there are another 38 illnesses, so that becomes a multiplier,” says Chapman. 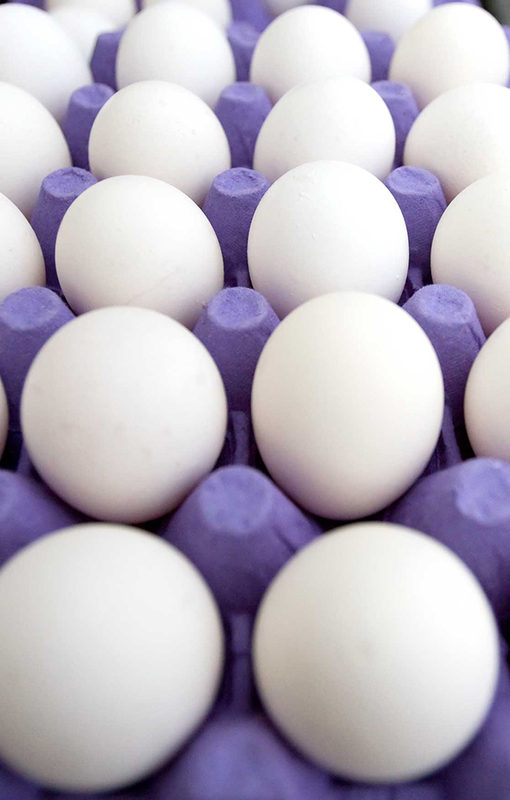 Uncooked eggs can carry Salmonella, one of the top causes of food poisoning. Businesses are seldom thrilled to receive new requirements for procedures, policies and paperwork, and the smaller the business, the more onerous such requirements may seem. 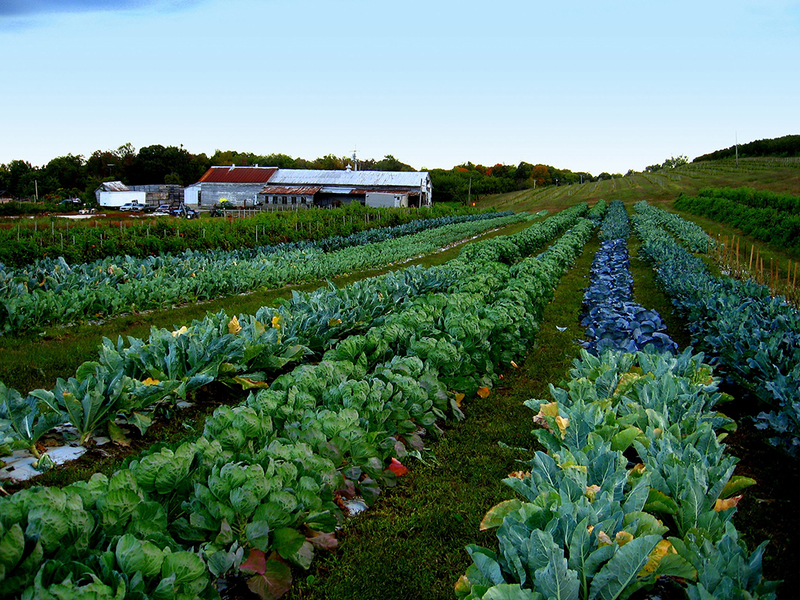 How will FDA’s proposal affect the rising number of small, local, organic farms? Many will be entirely exempt: About 79 percent of produce growers “will not be covered by the produce rule because they grow products that are rarely consumed raw, make under $25,000 annually or qualify for a small farm exemption,” according to FDA data analyzed by Food Safety News. The FSMA law recognized that these operations were unlikely to have a significant impact on public health and safety. 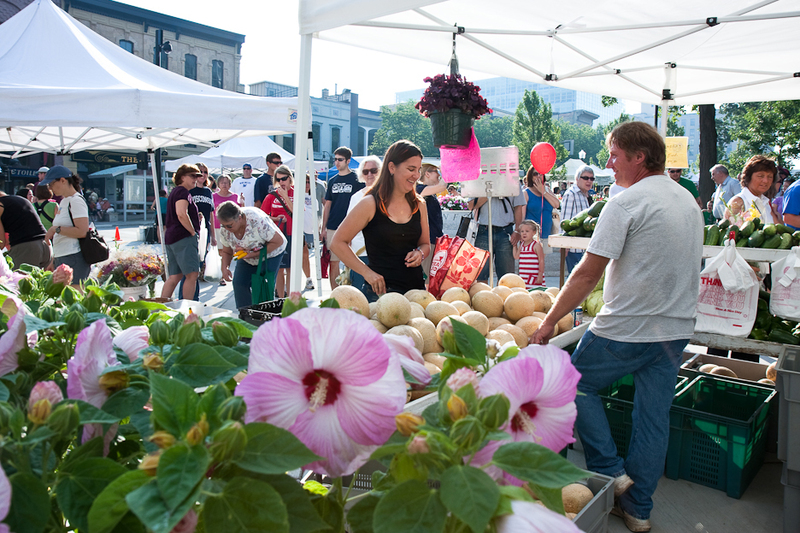 The Dane County Farmers Market is a popular and enduring institution around the State Capitol in Madison, Wis. Most of the sellers will be exempt from the FSMA rules — but should they pay attention anyway? The effective date for standards will be phased in for larger and more sensitive operations (such as those that grow sprouts, a particular area of concern). However, these farms “likely produce about 85 percent of the produce responsible for causing foodborne illnesses,” according to FDA. More on the standards for different businesses. 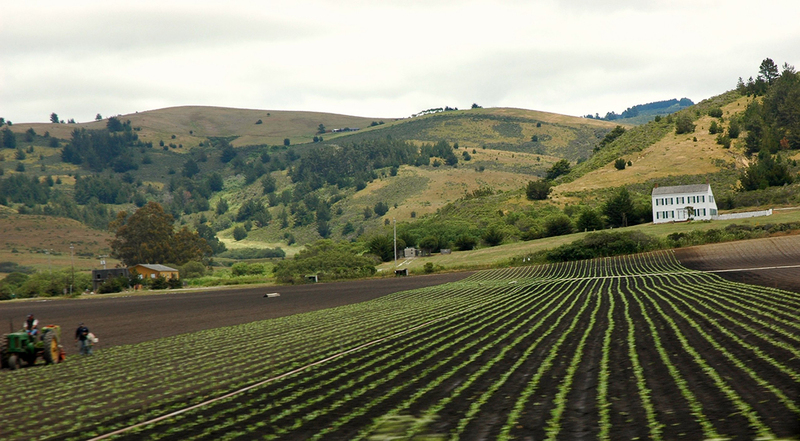 This California produce farm may come under new FDA regulations now released for public comment. Will the revisions make us safer? 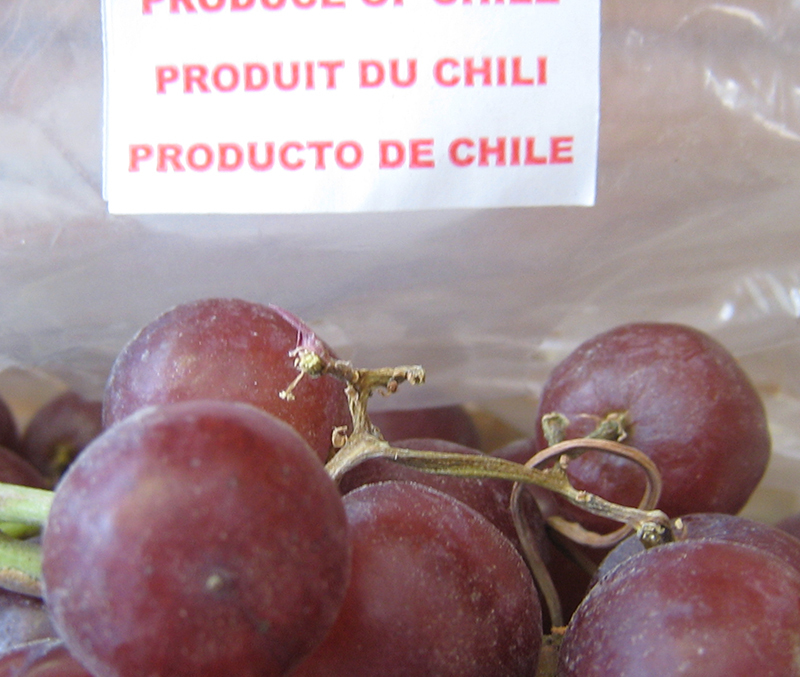 Imported produce now comes under FDA regulation, but imports may pose the biggest challenge to the Act. GM Food + 10 Years: Safe to Eat?